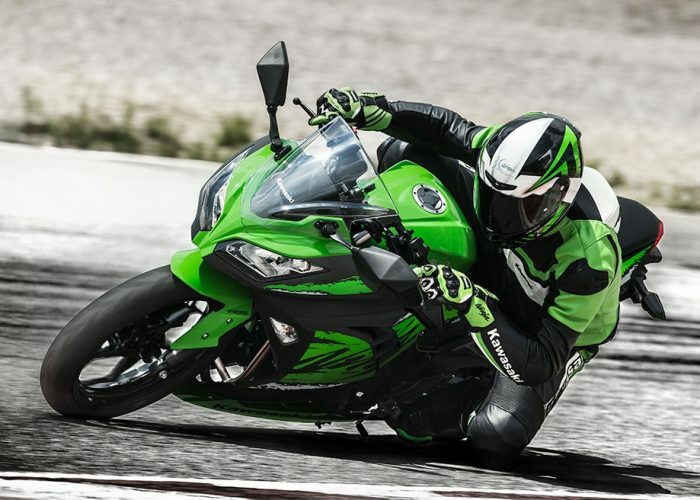 All of us are pleasantly surprised at the massive price slash on the 2018 Kawasaki Ninja 300, which now comes with dual-channel ABS as standard. At 2.98 Lakhs ex-showroom, Ninja 300 becomes country’s cheapest twin cylinder motorcycle at the moment and the most affordable Kawasaki in India (link to launch story). In the process it undercuts its prime rival Yamaha R3 by Rs 50,000 as well as its naked sibling Z250 by Rs 12,000. Also, despite being a CKD from Thailand, it undercuts Made in India, single cylinder motorcycles like BMW G310 R as well as G310 GS. There are a few changes on 2018 version as compared to the 2017 Ninja, all of which you can read here. Along with it, Kawasaki is also throwing in a 3 year unlimited mileage warranty with the product. So, essentially it amounts to real big savings of about 1 Lakh, however, there is a clause – a big CLAUSE that is… this price is only for a limited period only! Yes, we connected with Kawasaki to have a clarification on that unclear “Limited pre-order Period” disclaimer at the pamphlet which they and many of their dealerships were spreading on social media. As a response, we now have an official confirmation that Rs 2.98 Lakh is the introductory price which is applicable only for pre-orders and for a limited period. In its response, they also added that there is no definite number of units that have been decided. Buyers who book the motorcycle early will get the benefits. Also, the extended 3 year/unlimited mileage warranty is also a limited period offer for early bookers and will switch back to the standard after a certain period. Next question – Till when is the offer applicable? All that Kawasaki has told us is that IKM (India Kawasaki Motors) may stop the limited period offer without prior information! So, if you have plans to grab the pleasure of twins, hurry up and book one as soon as possible. 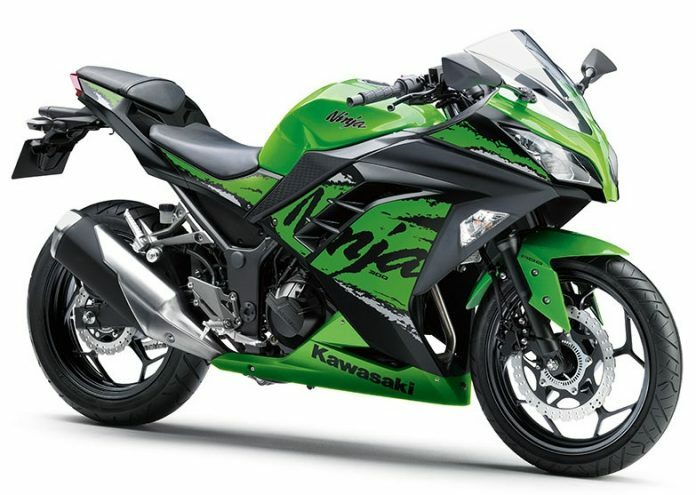 It is not known what will be the price increment after Kawasaki is done with pre-bookings of the motorcycle.